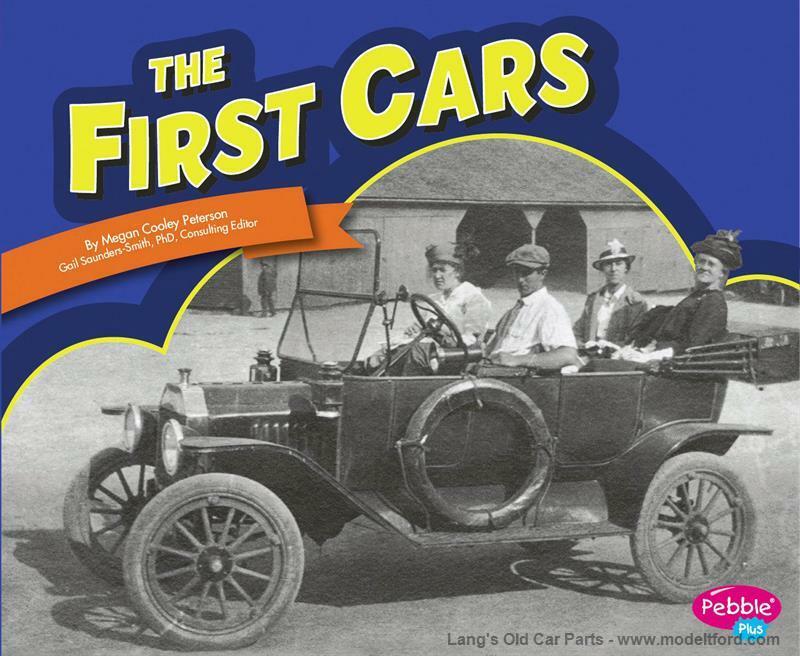 The First Cars by Roberta Baxter is part of his "Famous Firsts Series" used in many classrooms. The first car with a gas engine had only three wheels. What were early cars like and who made them? Find out about the first electric car, the first car race, Henry Ford's Model T, and more. Several original early photographs. A fun read that teaches the history of the automobile. Paperback, 8.8 X 10.6 Inches, 24 pages.